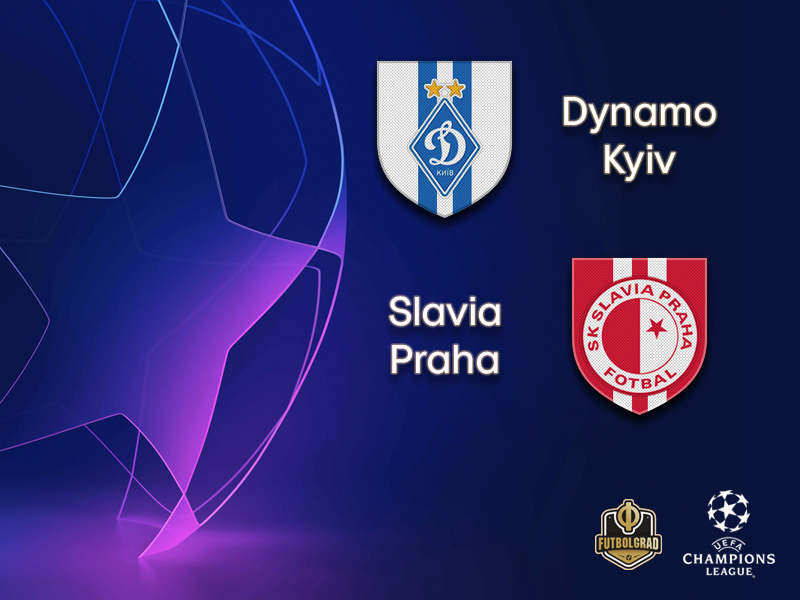 After a 1-1 draw in Prague the Champions League qualification match between Dynamo Kyiv and Slavia Praha is heading to Ukraine’s capital. Still unbeaten in league play Dynamo, however, had to surrender the first spot in the Ukrainian Premier League this weekend. Dynamo was given the weekend off to better prepare for the return fixture against Slavia. As a result, Dynamo have dropped to the third spot in the league and are now sitting behind Oleksandriya and eternal rivals Shakhtar. The very same Shakhtar side that Dynamo beat on matchday 3 of the UPL. That result, in particular, highlights that Dynamo are going to be a dangerous side that is ready to make the next step under head coach Aleksandr Khatskevich. Furthermore, the club has once again opened the door for investments with the club signing super talent Vladyslav Supriaha on the weekend. It is, however, unlikely that Supriaha will feature against Slavia on Tuesday. The Czech side, after all, has highlighted in domestic play that they are a dangerous team. Winning four out of four this season Slavia are first in the Fortuna Liga at the moment. 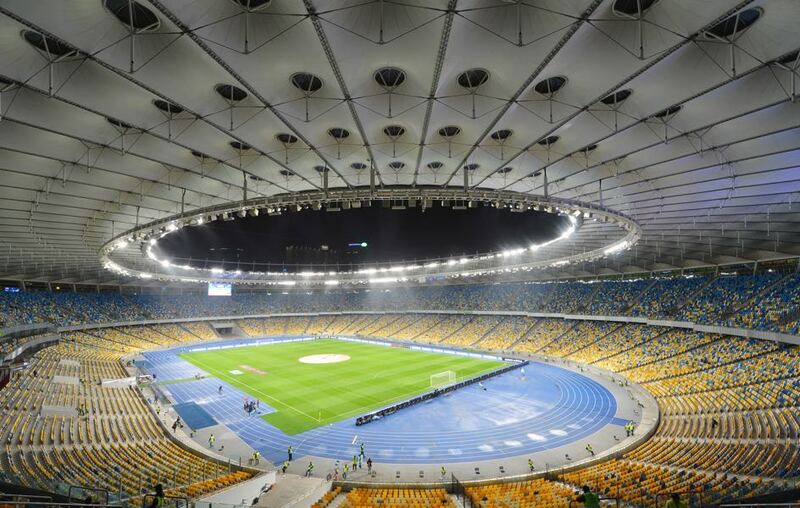 Hence, although Dynamo are carrying a small advantage into the second leg, they have the away goal on their side, the game in Kyiv will be very much a 50/50 game. Viktor Tsygankov continues his stellar development. The 20-year-old attacking midfielder has been a full first team member of Dynamo for two straight seasons. Dynamo, in fact, were convinced enough by the winger’s talent to sell Andriy Yarmolenko last summer. At home on the right flank of a three-man attacking midfield Tsygankov does not quite have Yarmolenko’s physical presence and instead shines with his technical ability and dribbling qualities. Milan Skoda is Slavia Praha’s biggest attacking threat. The 32-year-old Czech striker has scored 74 goals and 27 assists in 195 games for Slavia. A tall striker Skoda usually plays on top of a 4-2-3-1 formation and is dependent from the services he receives from the attacking midfielders. The striker has come off to a good start this season scoring three goals in his first four games in the Fortuna Liga.